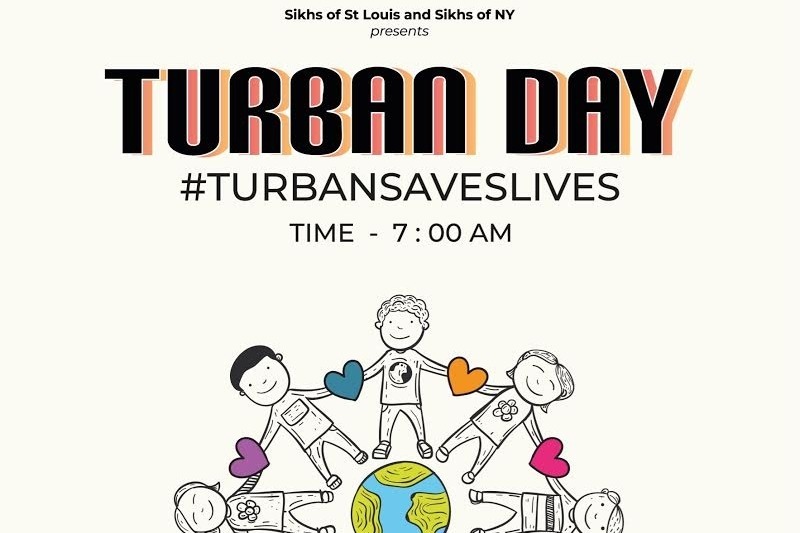 Sikhs of St Louis is collaborating first time with St. Jude team to perform Turban Day event. The purpose of Turban Day Event is to recognize the fighters by honoring them with a Turban. Sikhs of St Louis Team will be raising money only to organize Turban Day event for St . Jude Walk/Run to End Childhood Cancer in St. Louis, MO. The event will include: Turban tying, distribution of Flyers, distribution of Tea and Snacks. Anything raised more than $3000 will be donated to St Jude.